A 16-year-old bicyclist suffered minor injuries Monday when a car veered off a North County road and struck her, authorities reported. The driver of the southbound 2011 Lexus sedan lost control in the 3700 block of College Boulevard in Carlsbad about 11 a.m. when he was stricken by some sort of medical emergency, according to police. 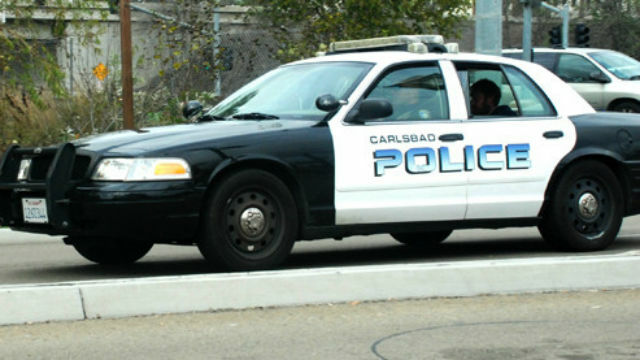 The vehicle crossed into a bicycle lane, where it struck the girl before crashing into an electrical box, Carlsbad police Lt. Christie Calderwood said. Medics took the 64-year-old motorist and the teen to a hospital. Their names and medical conditions were not released, though the latter’s injuries were described as superficial. The southbound lanes of the street were closed for a time around the site of the accident to allow investigators to document evidence, the lieutenant said.